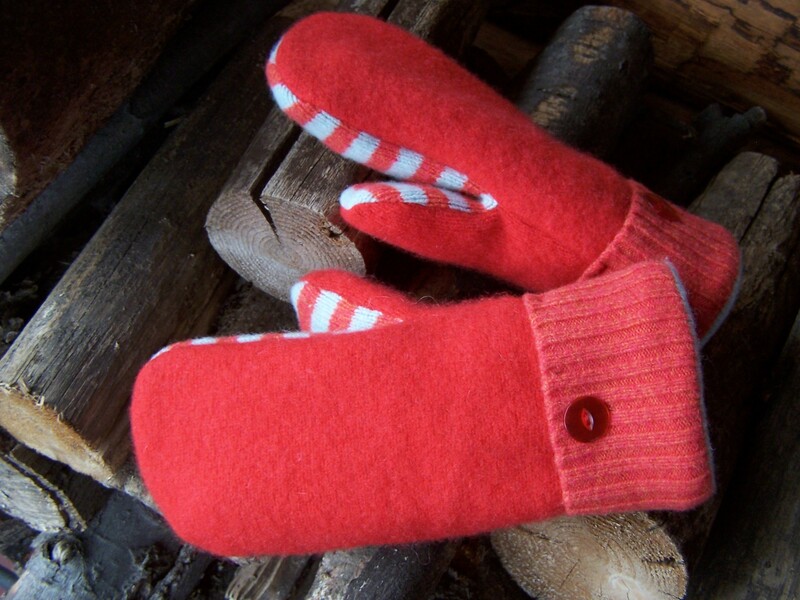 Been working long hours in the mitten factory! 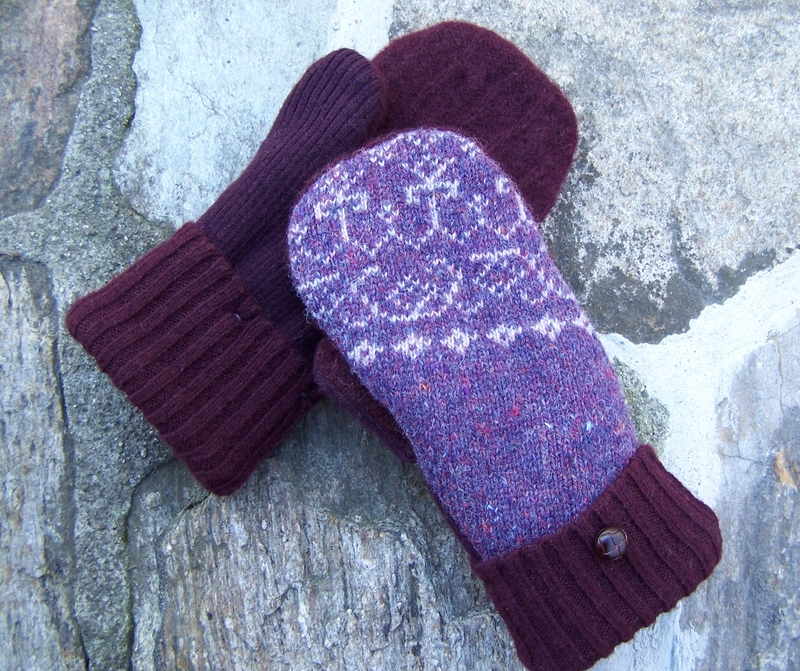 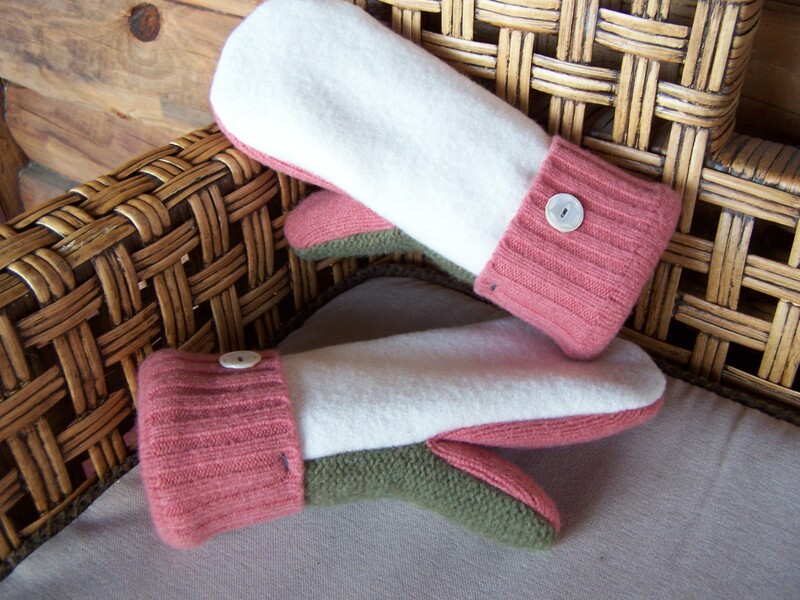 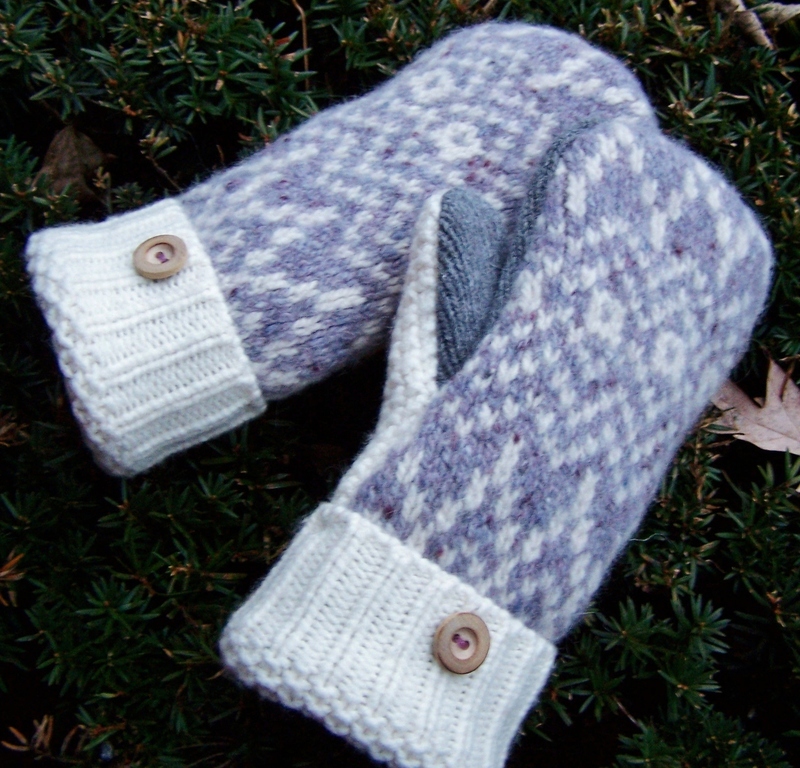 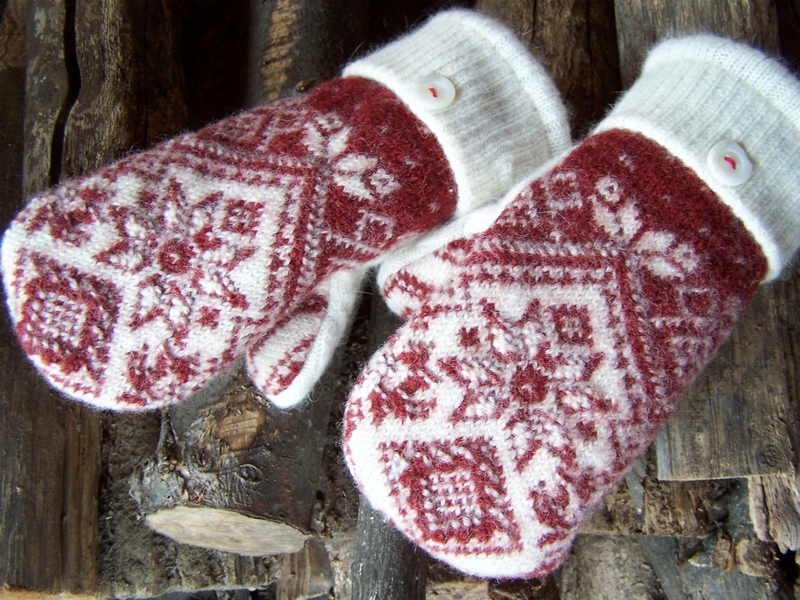 Winter is here and we all want warm hands… am i right? 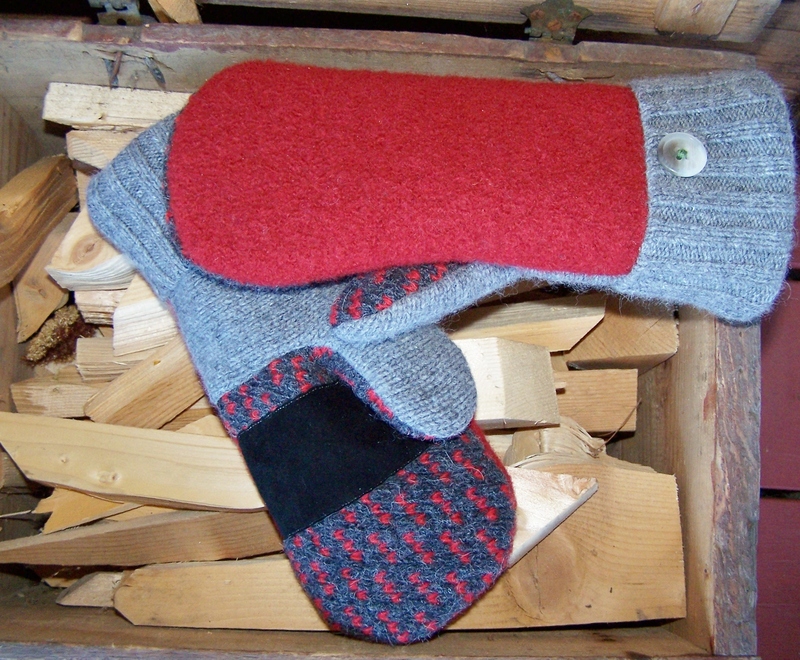 Here is the latest coming off the factory floor…. 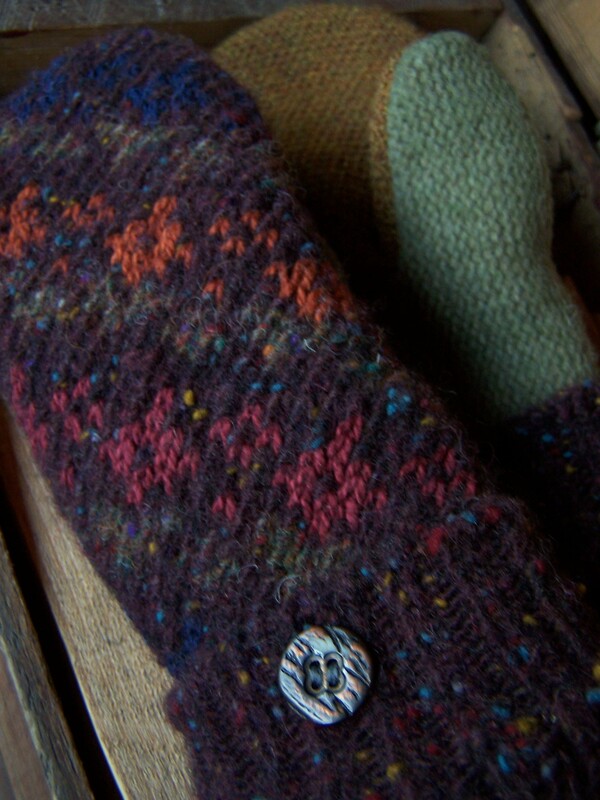 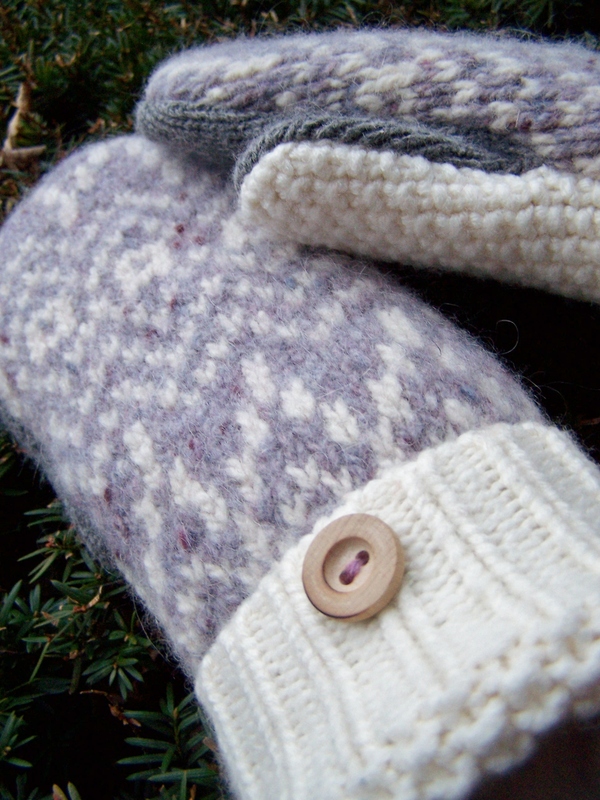 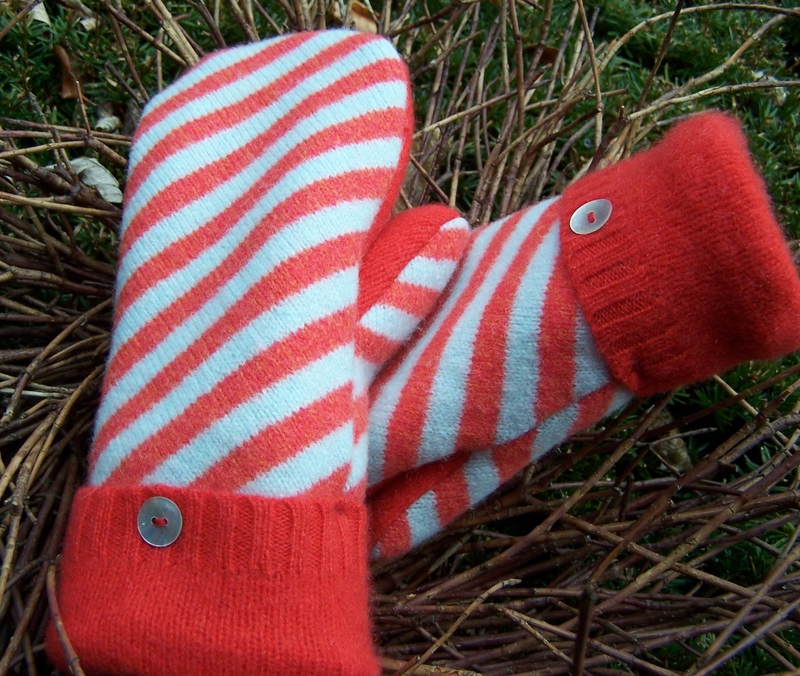 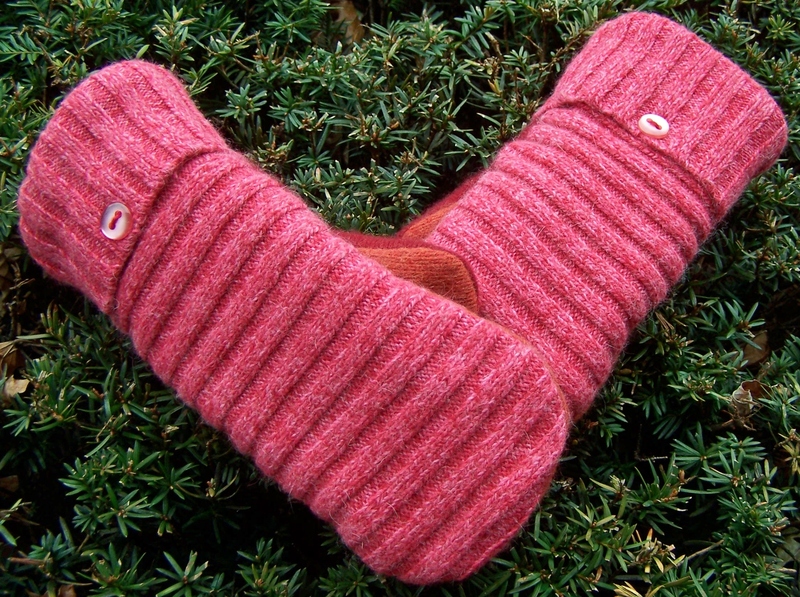 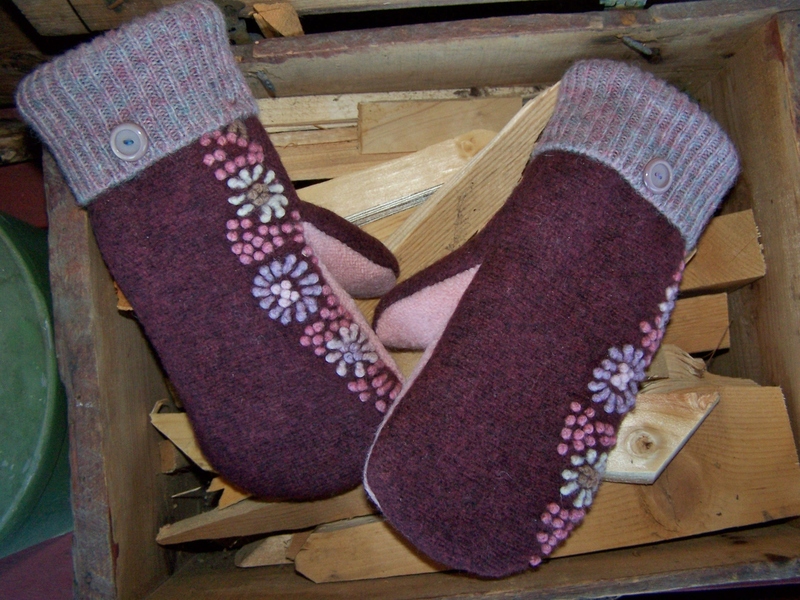 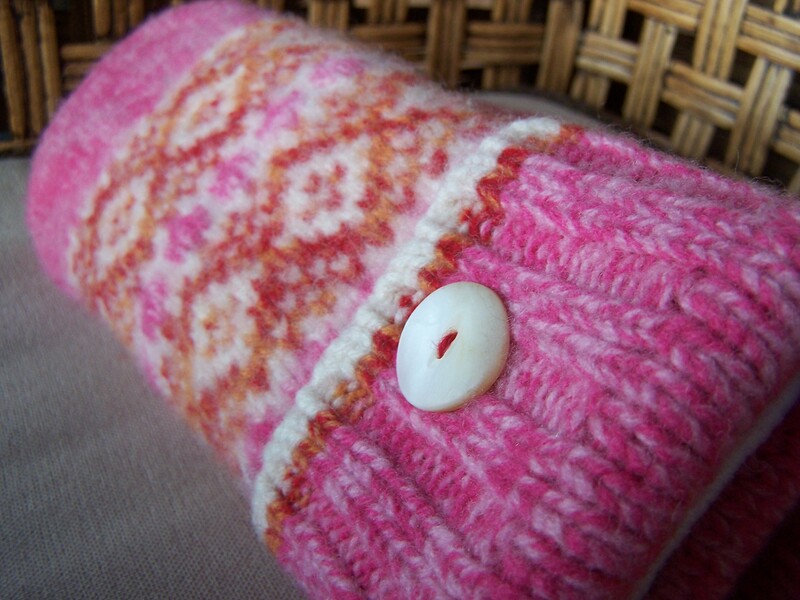 I made these first two pairs from two sweaters mixed together… the orange is cashmere – SO SOFT!